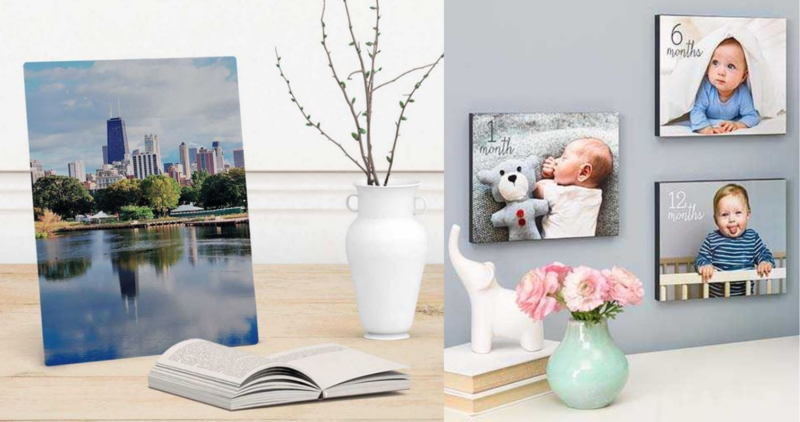 Walgreens Photo is offering 65% off Wood or Metal Panel Photos, prices starting at $8.74. To get this deal, use coupon code PANEL65 at checkout. It could make for a personable gift idea of home decor piece. Offer valid through 5/18. Choose in-store shipping.